For sanitation reasons and to maintain a good reputation, you probably strive to ensure that your restaurant kitchen is kept as clean as possible. However, as you might have noticed, this is easier said than done. Luckily, following these tips can help you significantly streamline the cleaning process in your restaurant so that it’s that much easier for you to keep it in the condition that it should be in at all times, whether you have new or used kitchen equipment. First of all, you should make sure that everyone who works in your restaurant is involved in the cleaning process. After all, if it’s left up to only a few employees, it can become quite overwhelming. Ensuring that your wait staff helps with cleaning main areas of the restaurant and that any kitchen staff members are all responsible for cleaning their areas, you can help distribute the work and make things that much less overwhelming for each person who works for you. It’s also important to encourage each employee to clean up after himself or herself to keep the mess under control. 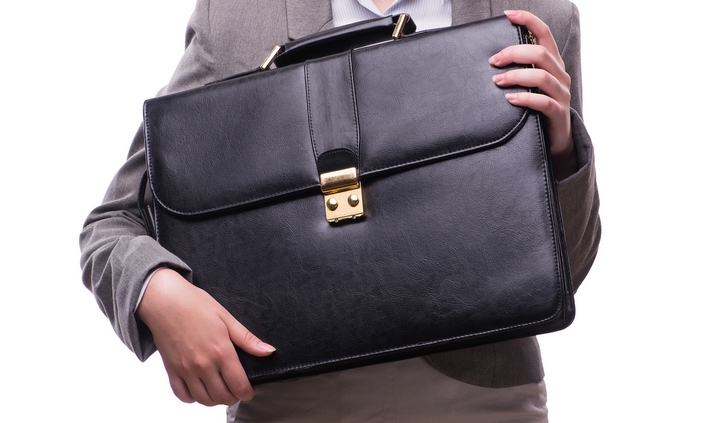 Your employees might not be fully aware of all of the tasks that need to be done each day. It can also be tough for you to enforce cleaning rules if you don’t actually have any set in place. Take the time to come up with a cleaning schedule that should be completed each day at closing or after each shift, such as wiping down all counters and other similar tasks. Then, you may want to add weekly tasks, such as moving certified commercial kitchen equipment around and cleaning behind and underneath it. Lastly, you may want monthly tasks, such as taking everything out of the freezer and refrigerator and cleaning it thoroughly. Come up with lists that are right for your restaurant, and encourage employees to follow these lists. 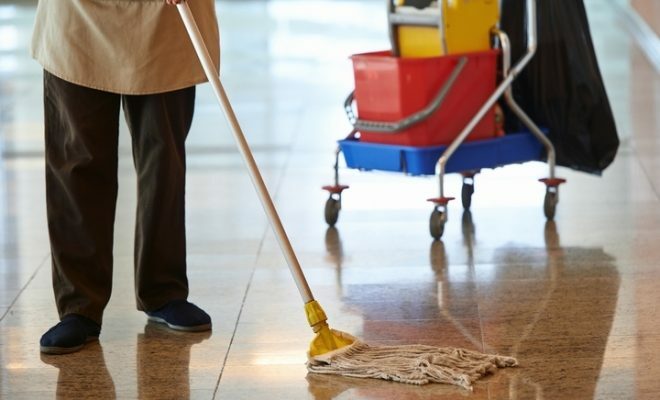 If an employee notices a mess in the middle of a busy shift, he or she might be more likely to clean it up if cleaning supplies are close by versus having to go way out of his or her way to retrieve the necessary cleaning items. Keeping cleaning supplies close by in all of the various work areas or stations in your restaurant can be smart for encouraging employees to clean as they go. As you probably already know, keeping your restaurant kitchen as clean as possible is important. However, as you probably also know, keeping it that way can be challenging, especially when you and your employees are trying to run a busy business. Luckily, following these tips can help you streamline the process of cleaning your restaurant kitchen, which can make it a whole lot easier for you to keep it as clean as it should be. The resources at Silver Chef Canada are helpful and can provide you with more information.